Find Pumpkin Seeds, Nut & Seed, Bean & Preparation on Industry Directory, Reliable Manufacturer/Supplier/Factory from China. 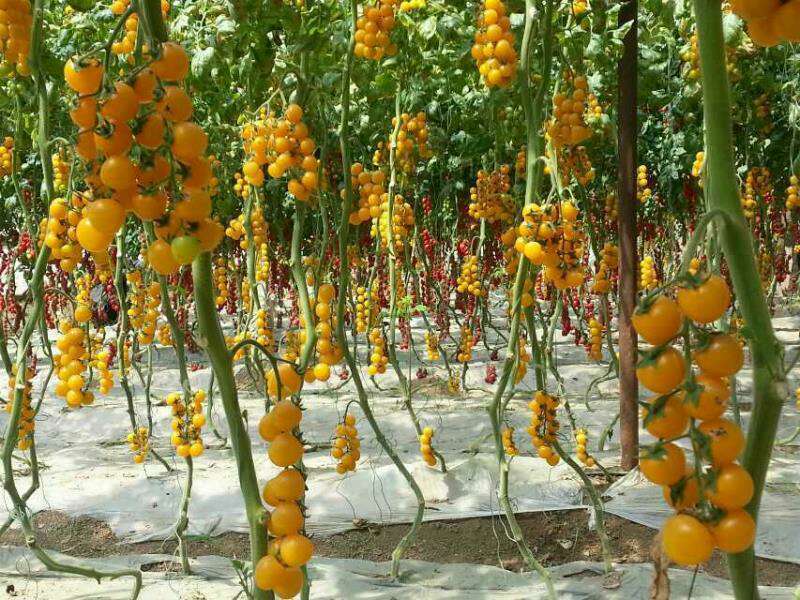 Ningxia Zhongqing Agricultural Technology, Co.Ltd was funded on 2004 with 10 Million RMB registered capital. 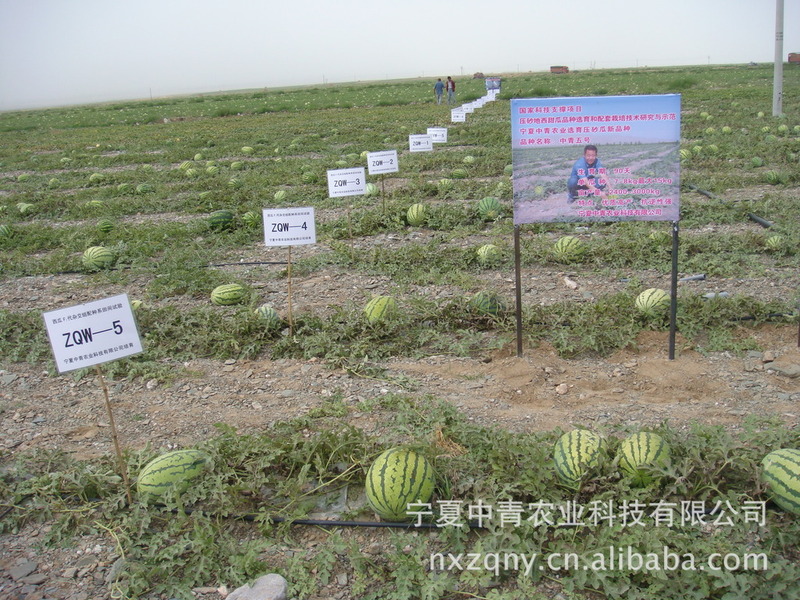 We provide primium melons, vegetable, breeding and promotion services. 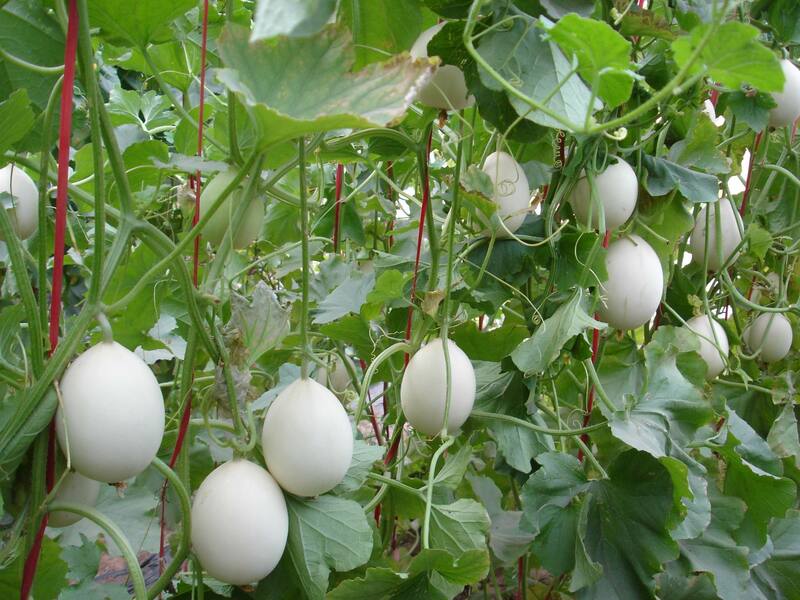 We have 1800 copies of primium melons&vegetable breeding materials and seed production and identification bases in Shandong, Guangxi, Gansu, Liaoning provnince. 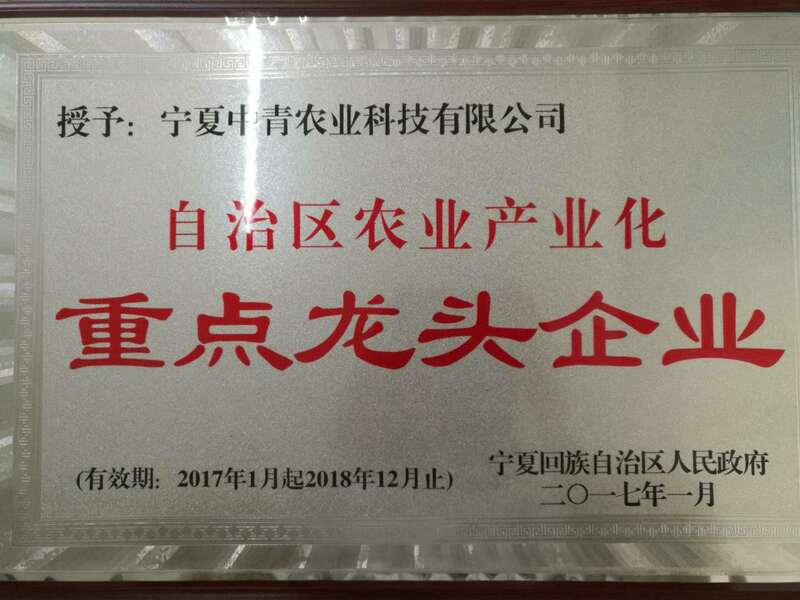 We have built "Zhongqing No.5", "Shangdao NO.1", "Tianmi Cuili" etc water melon and muskmelon seeds, of which "Shangdao No.1" is awarded with National Intellectual property protection certificate of Ministry of Agriculture.And some Shamo Green Vegetables for hongkong in Yinchuan,such as: tomatoes, watermelon, melons,ect. Company Name: Ningxia Zhongqing Agricultural Technology Co. Ltd. Factory Location: No. 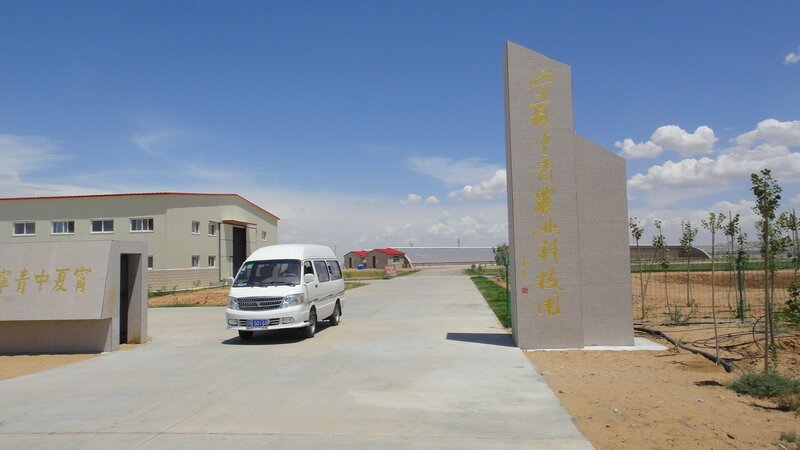 60, innovation park, huanghe east road, jinfeng district, yinchuan, ningxia.